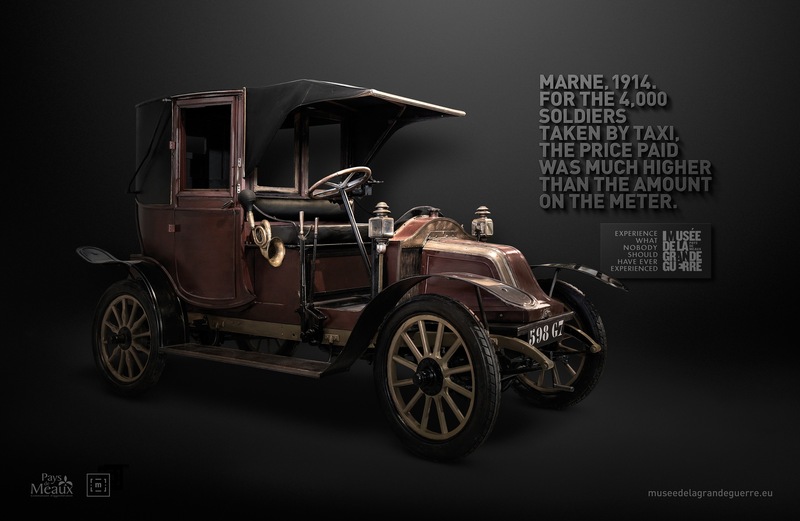 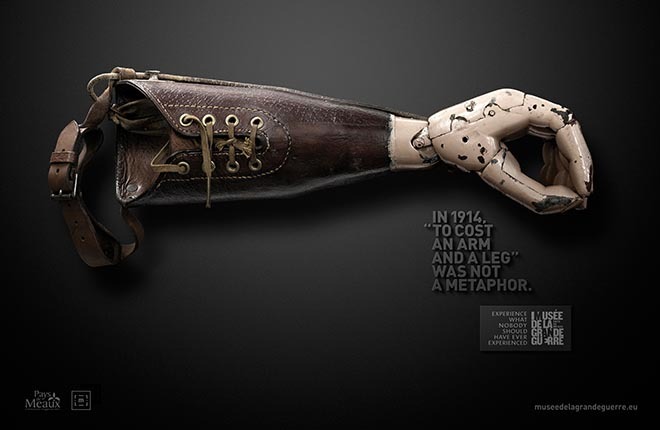 Musée de la Grande Guerre du pays de Meaux (Museum of the Great War in Pays de Meaux), near Paris in France, has marked the centenary of World War I with a print and poster advertising campaign featuring Great War objects and experiences. 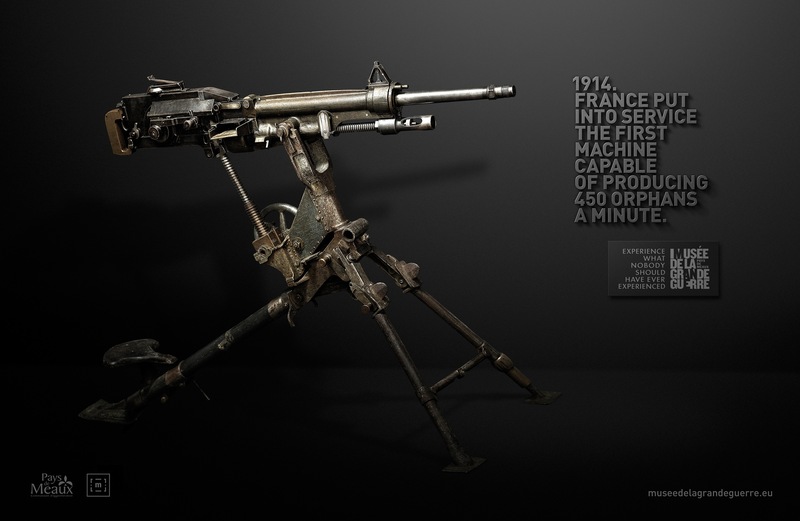 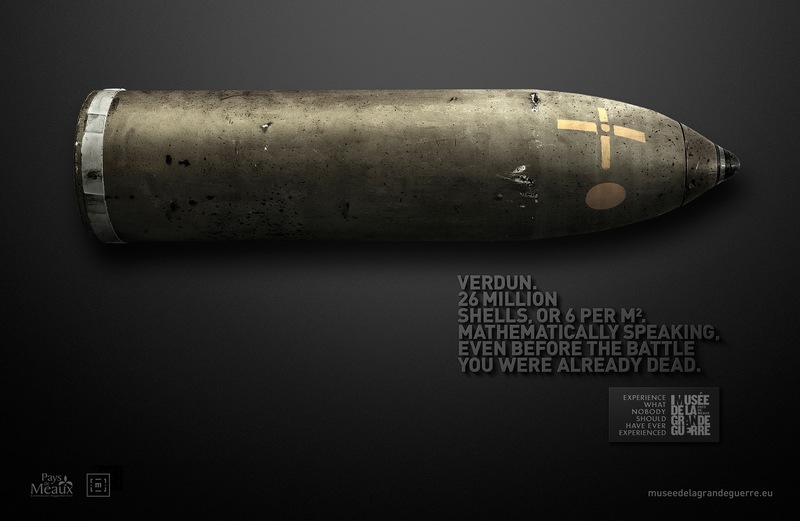 The tagline, “Experience what nobody should have ever experienced”, (Decouvrez ce qu’aucun homme n’aurait jamais du connaitre), is brought forward from an earlier campaign to bring meaning to the presentation of seven artefacts of the war: Machine Gun (Mitrailleuse), Prothesis (Prothèse), Shell (Obus), Grenade, Saw (Scie), Truncheon (Matraque), Taxi. 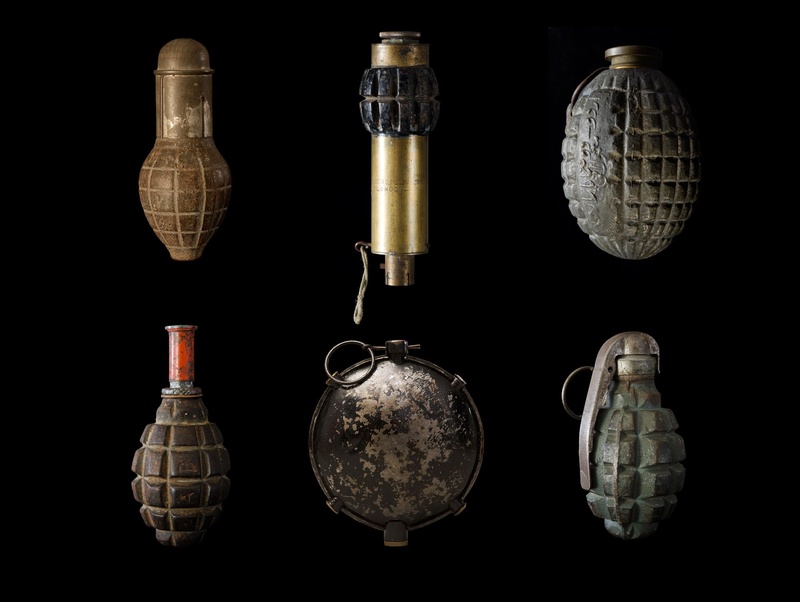 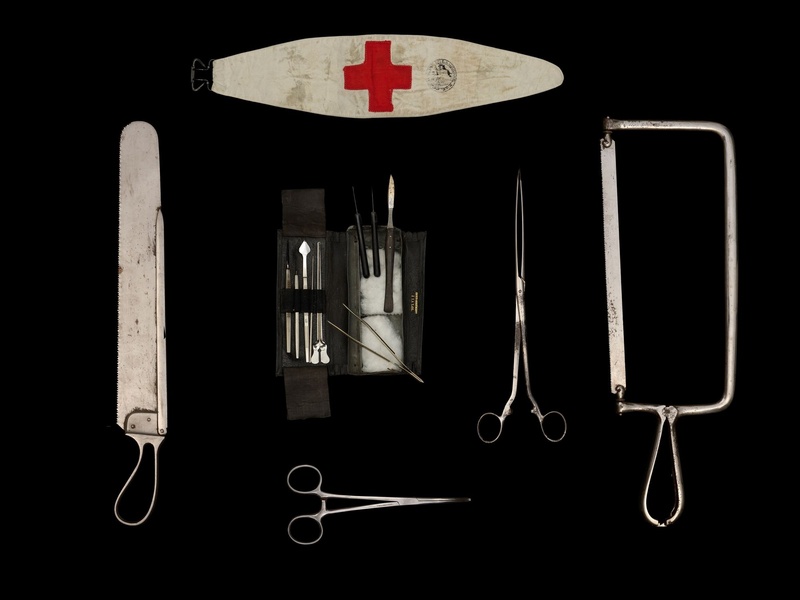 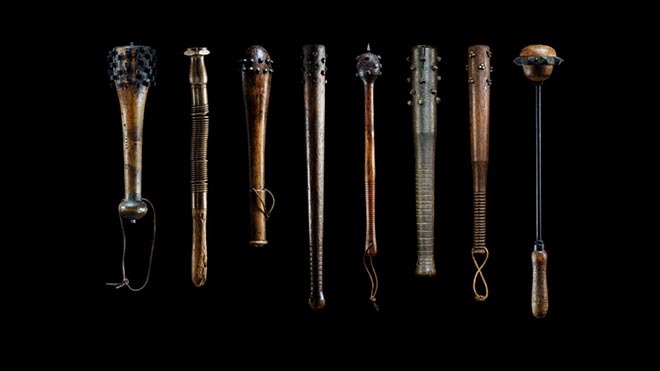 Photographer Didier Pazery, known for his work on portraits of war veterans (Visages de la Grande Guerre,1996-2008 – Faces of the Great War, 1996-2008) and war artifacts (Vestiges series, published in Le Musée de la Grande Guerre du Pays de Meaux, Le Cherche-midi editors, 2011), brings his work to a point with this chilling reminder of the impact of war on real people. 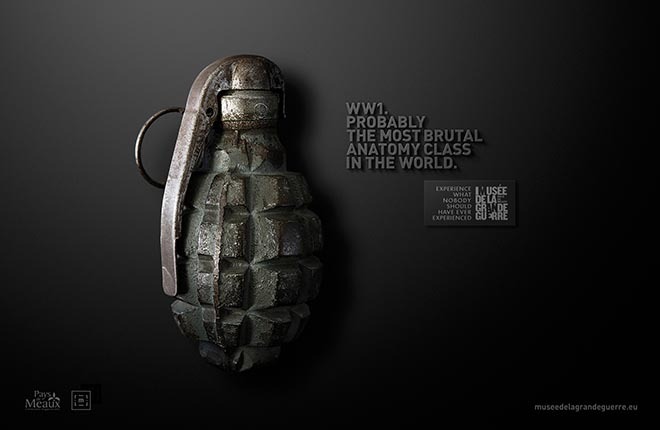 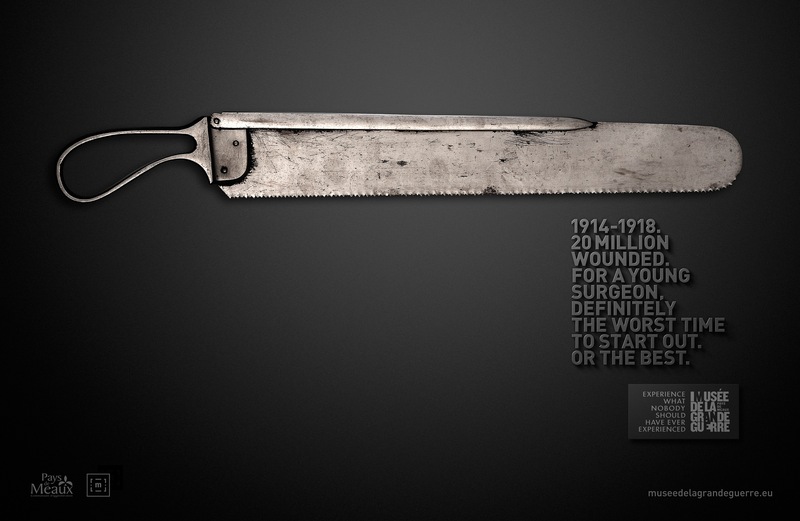 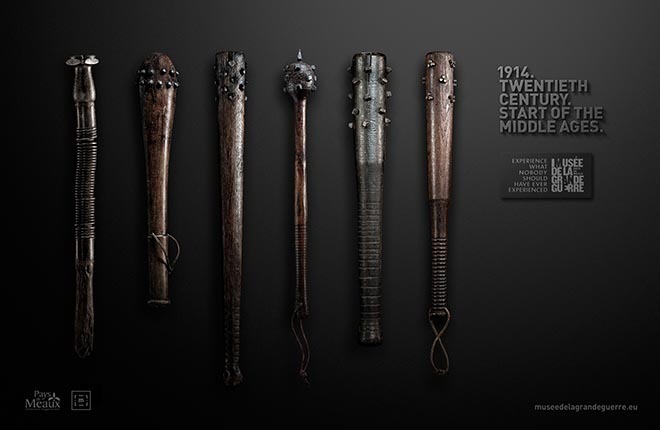 The Great War Objects and Experiences campaign won Press Gold, Press Craft Silver for art direction and copywriting and Outdoor Poster Craft Bronze at Cannes 2015, along with the Prix de la Campagne Citoyenne, 2015 Collectivités Locales et Territoriales Lauréat.